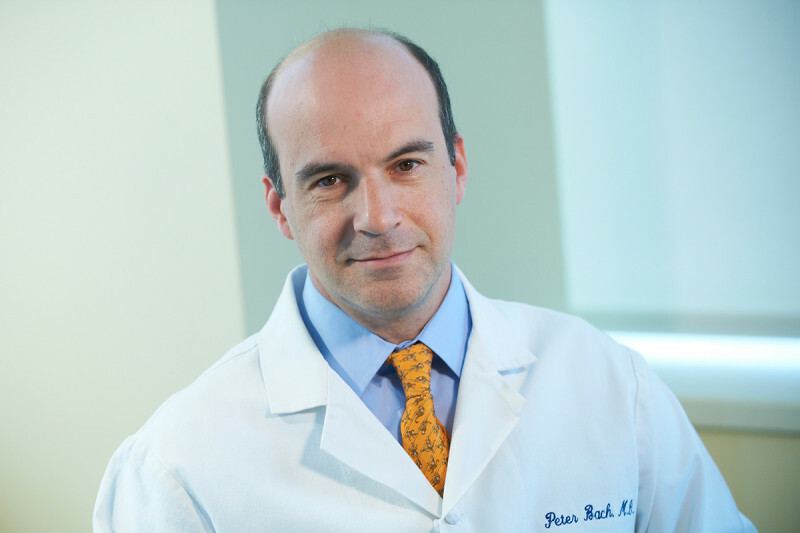 Dr. Bach is the Director of Memorial Sloan Kettering’s Center for Health Policy and Outcomes, is a physician, epidemiologist, researcher, and respected healthcare policy expert whose work focuses on the cost and value of anticancer drugs. Dr. Bach is leading efforts to increase understanding of the US drug development process and develop new models for drug pricing that include value to patients. 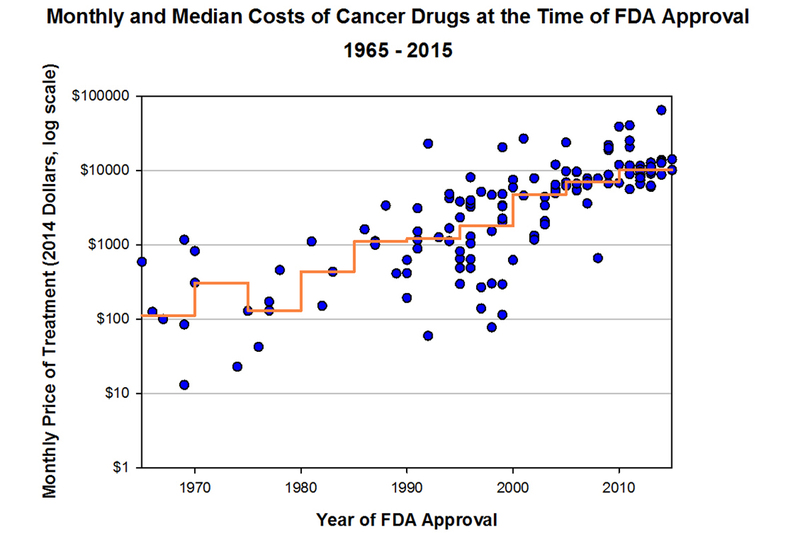 Dr. Bach described a 100-fold increase in cancer drug prices since 1965 after adjusting for inflation, and that the cost of an additional year of life from a cancer treatment increases by $8,500 each year. In 2012, he and other physicians at MSK drew attention to the high price of a newly approved cancer drug and announced his hospital’s unprecedented move not to offer it to patients because of its high price tag with no notable improved clinical outcomes. The drug price was later cut in half by the manufacturer. Dr. Bach’s work in lung cancer screening has led to the development of several lung cancer screening guidelines and one of the first-ever risk-prediction models for this disease. He has also proposed a number of strategies for Medicare to link payment to the value of healthcare services delivered. Dr. Bach has been inducted into the National Academy of Medicine, American Society of Clinical Investigators and the Johns Hopkins University Society of Scholars. He served as a Senior Advisor for Cancer Policy at the Center for Medicare and Medicaid Services in 2005 and 2006. He has published more than 100 peer-reviewed articles and editorials in scientific journals such as the N Engl J Med and the Journal of the American Medical Association. He has also written numerous healthcare-related op-eds and been featured in mainstream media outlets such as the New York Times, New York magazine, the Wall Street Journal, Forbes, NPR, and 60 Minutes. Think you may be at risk for lung cancer? Our experts developed a screening decision tool to help you better understand your risk. Bach PB, Conti RM, Muller RJ, Schnorr GC, Saltz LB. “Overspending driven by oversized single dose vials of cancer drugs” BMJ. 2016 Feb 29;352:788. Ubel PA, Bach PB. “Copay Assistance for Expensive Drugs: A Helping Hand that Raises Costs” Ann Intern Med. 2016 Dec 20;165(12):878-879. Lipitz-Snyderman A, Sima CS, Atoria CL, Elkin EB, Anderson C, Blinder V, Tsai CJ, Panageas KS, Bach PB. “Physician-Driven Variation in Nonrecommended Services Among Older Adults Diagnosed with Cancer” JAMA Intern Med. 2016 Oct 1;176(10):1541-1548. Bach PB, Giralt SA, Saltz LB. “FDA Approval of Tisagenlecleucel: Promise and Complexities of a $475 000 Cancer Drug” JAMA. 2017 Nov 21;318(19)1861-1862. Dusetzina SB, Conti RM, Yu NL, Bach PB. “Association of Prescription Drug Price Rebates in Medicare Part D with Patient Out-of-Pocket and Federal Spending” JAMA Intern Med. 2017 Aug 1;177(8):1185-1188.